Under new management as of May 2016. New owners, Quentin and Julie, look forward to welcoming you. 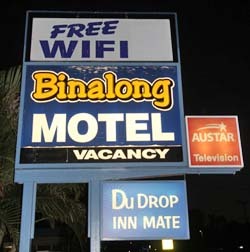 Binalong Motel is located in Goondiwindi on the NSW/QLD border. We are just a short walk to the town centre. 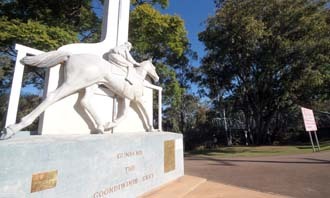 The area is renowned for its cotton industry with several large properties in the vicinity. 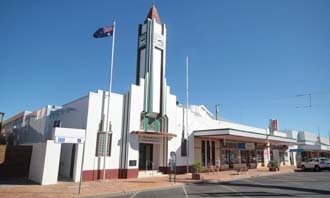 Goondiwindi is a busy and vibrant community. There is an abundance of things to see and do. Stay another night to take everything in. 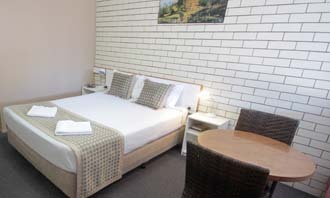 The Binalong is a pet friendly motel offering a variety of rooms with reverse cycle air-conditioning, a flat screen TV with built in DVD player, free to air and Foxtel channels, dining setting and tea and coffee making facilities. 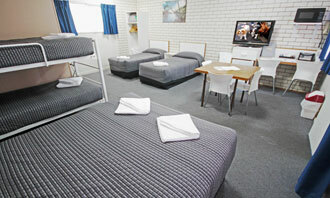 A toaster, microwave, iron and ironing board, private bathroom with hairdryer and towels is also provided. 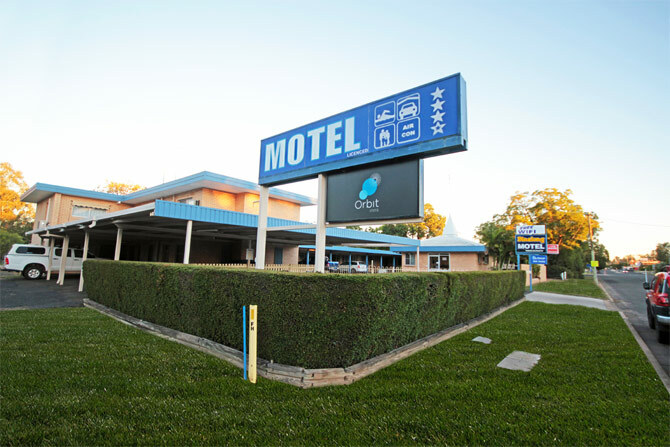 We are a bed and breakfast motel offering room service in the morning or a continental breakfast delivered to your room the night before if you are planning an early start to your journey. 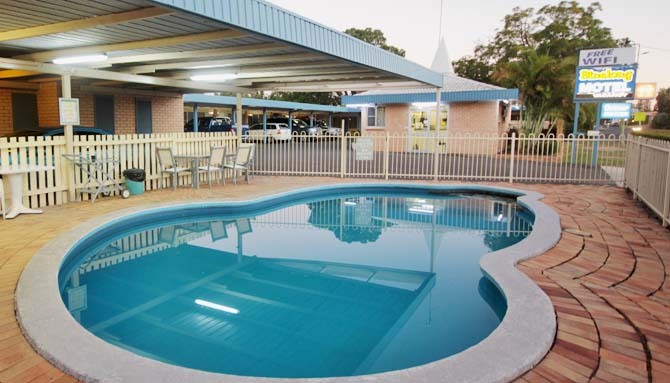 Relax by the pool with friends and enjoy our BBQ facility.